Khalid Al Ameri (@khalidalameri) is an MBA Stanford Business Graduate who has amassed a loyal social media following for his positive outlook on life, career decisions and being a powerful role model for parents and those who are married. Khalid stumbled into the field of journalism through a passion of wanting to express his voice for something he believed in and without any formal degree in the field or a single handout, managed to become CNN’s Middle Eastern Correspondent. His leap of faith into this field last year, leaving behind a secure job plus declining a promotion and payrise to do so has made Khalid an inspiration for many that you are the only person that stands in the way of your own happiness and success. 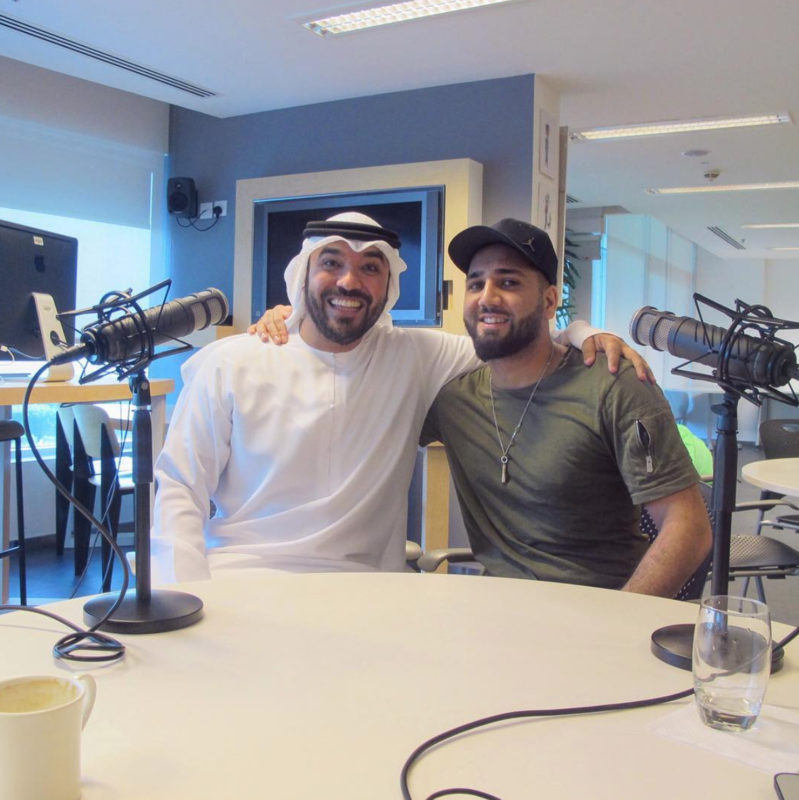 In this episode, we learn about Khalid’s humble upbringing in the UAE and UK, as well as his emigration to the U.S. with his family to pursue his studies. Khalid shares deep, touching and personal stories of the battles he faced while trying to study and upkeep a strong marriage whilst also having three kids to provide for. This episode is nothing short of inspiring, captivating and entertaining and it was an absolute honour to have him join me.